Alex Jones and Chris Evans present the stories that matter from across the country. 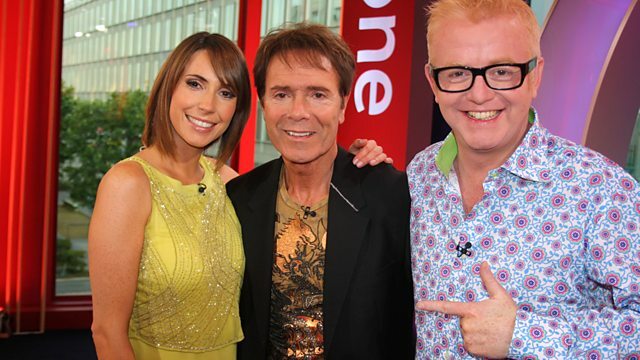 They are joined by pop legend Sir Cliff Richard, talking about his new album and UK tour. Foody Friday favourite Jay Rayner talks curry; is it in crisis? And meet the man behind monsters on Dr Who.